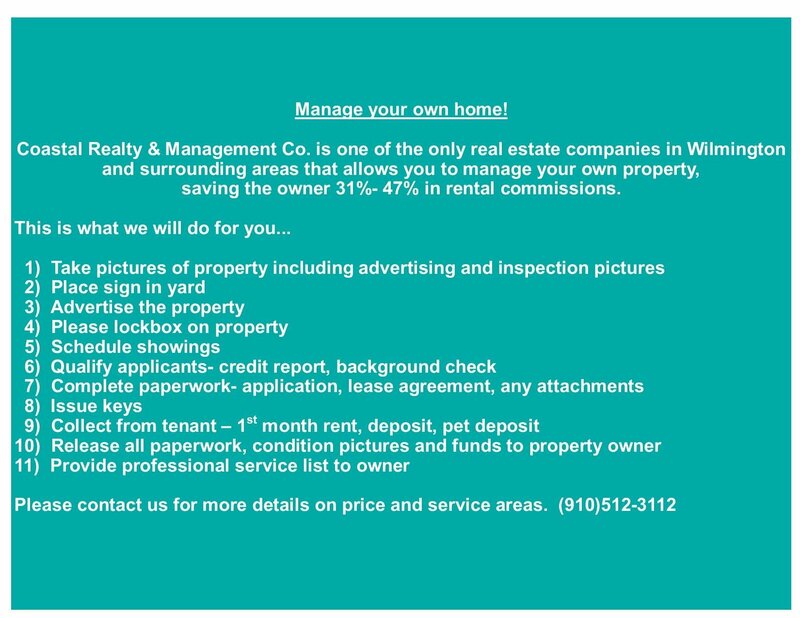 Welcome to Coastal Realty and Management Company, the home of Tammy Sanders, one of Wilmington's most knowlegable and experienced realtors, (in the business since 1986 & firm established 1992) and your single source for Wilmington NC homes for sale. 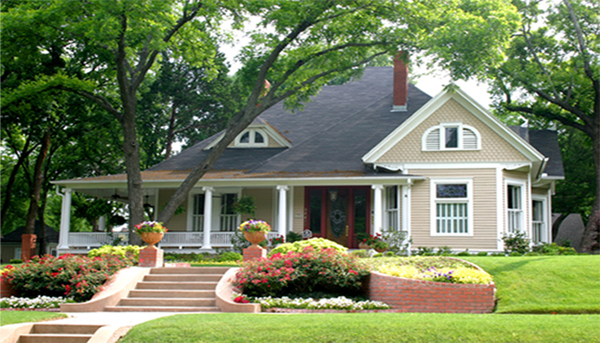 Whether buying or selling Wilmington NC real estate, we can assist you. Tammy understands the Wilmington NC homes for sale market, ordinances, school districts, and lifestyle. She's the right real estate professional your family can count on to make your real estate transaction a happy, worry -free one. Find the hottest Wilmington NC homes for sale by signing up with our New Listings Notification. When a home that meets your search criteria becomes available, you'll be instantly alerted by e-mail. Just use our Quick Search on the left to sign up. While many of the clients we serve buy properties as a result of searching for Wilmington NC homes for sale we can assist buyers who want to purchase a home in the cities of Hampstead, Holly Ridge, Leland, Wrightsville Beach, Carolina Beach, Kure Beach, Topsail Beach, North Topsail and Surf City, NC and the counties of New Hanover, Brunswick, Pender, and Onslow counties. In addition, if you have any general questions about buying or selling real estate in Wilmington, North Carolina, please contact us as we are more than willing to help. Please feel free to read on and browse our website for listings, reports and important local Wilmington, NC real estate information and Wilmington NC homes for sale. Coastal Realty & Management Company. Encore - "Your Alternative Weekly Voice"
©2007-2019 Coastal Realty & Management Co.